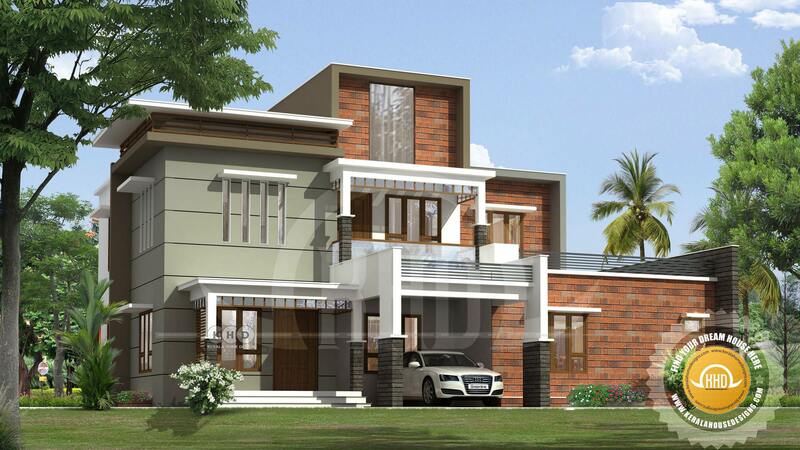 2750 Square Feet (255 Square Meter) (306 Square yards) 4 bedroom contemporary style box type home design. Design provided by Greenline Architects & Builders, Calicut, Kerala. Ground floor area : 1537 Sq.Ft. First floor area : 1213 Sq.Ft. 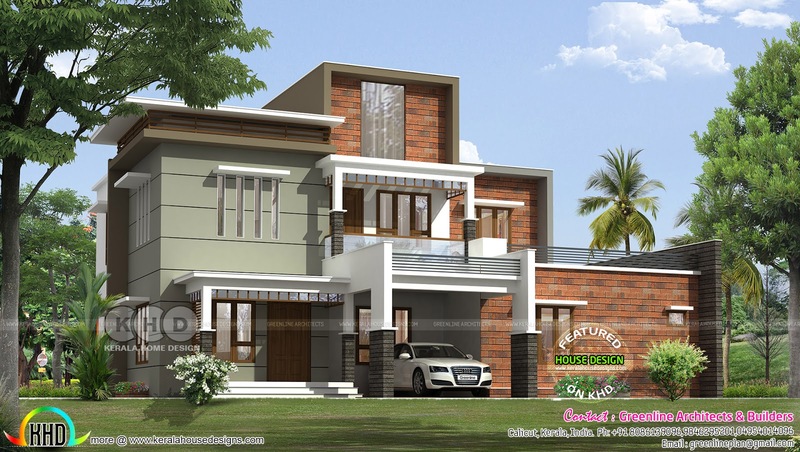 0 comments on "2750 square feet 4 bedroom box model house"